Thank you for viewing our profile on Which? Trusted Traders! Oakland Air Control is an engineering and technology business with expertise in mechanical and electrical engineering. We focus on heating, ventilation and air conditioning (HVAC) systems, electrical engineering and the associated intelligent building and energy management controls. 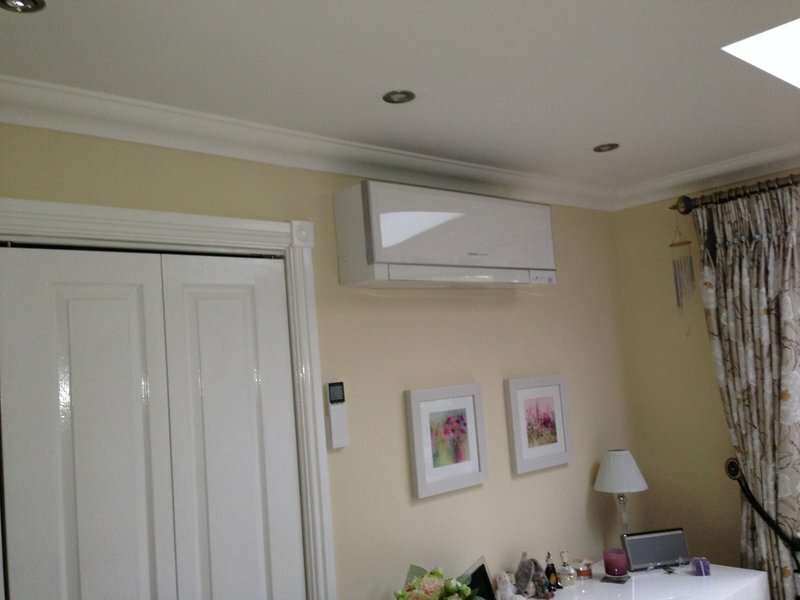 Our HVAC Projects business supplies heating and cooling installations for domestic use. 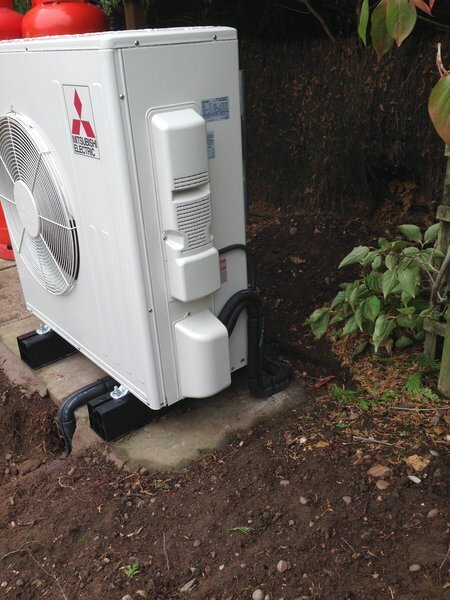 We are partners to Mitsubishi and Daikin. 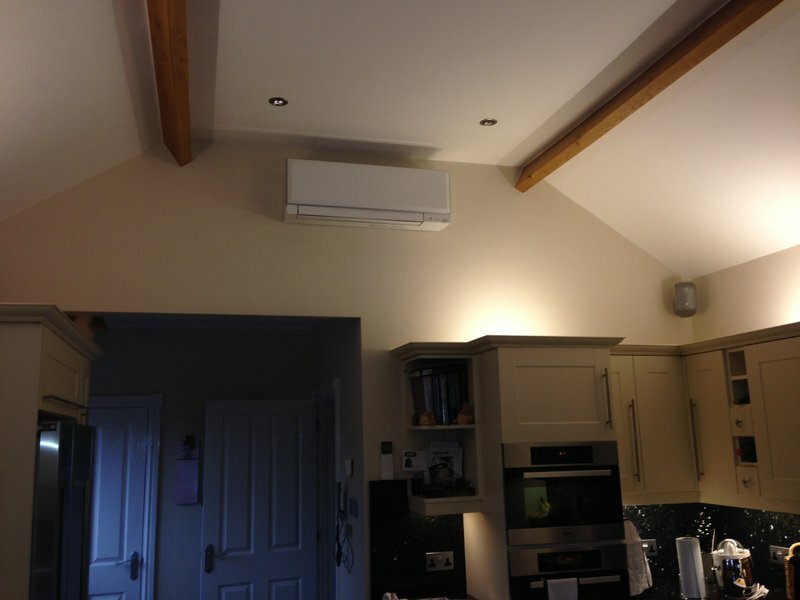 We can help you find the most suitable solution for your home in terms of cost effectiveness, ease of installation, on-going maintenance and energy efficiency. I have used this trader ongoing since about 2009/10, and used them quite a bit in the last two or three years (and before). I always get the same engineer, Phil Woodhouse round and he does a great job. We had him fit an air conditioning pump, and cannot complain at all (although the product was recalled by Mitsubishi). The girls in office are brilliant. They are extremely helpful, and met all our needs in getting us set up and still do when they come to do the servicing. The trader is always polite, accommodating, and we are always left very pleased. Will certainly go on using them. 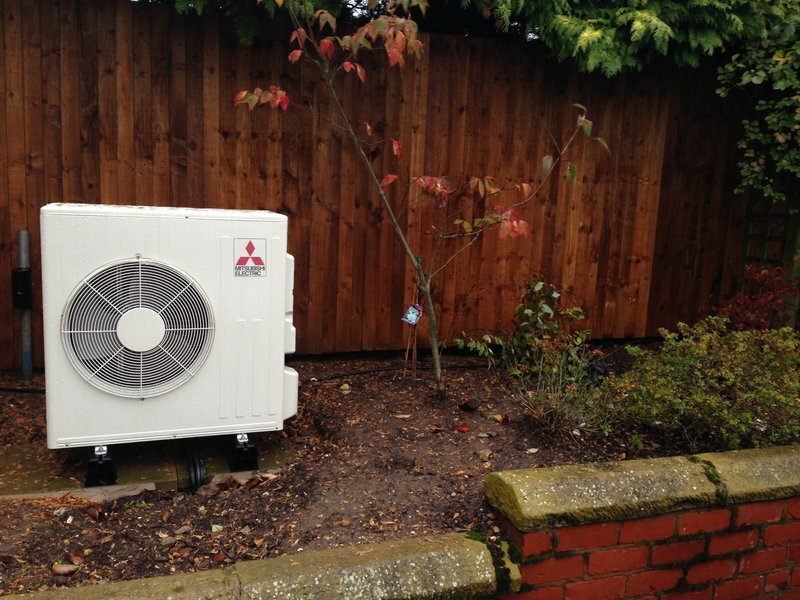 About 12 months ago, we used this company to have a Heat source pump fitted to workshop. They were efficient, clean and very worthwhile. The workmen were all very good, seemed to know what they were doing so I could not complain. I have already recommended them to other consumers and we are planning to use them again too. Last year I used Oakland Air Control to have an air con fitted. The service was expensive, but the quality was there, and they were very tidy. Would I recommend them? Absolutely without a doubt, as all work was completed on time, they are very good, friendly guys and I had no problems at all.